Excavator attachments are designed to maximise performance and provide safety. If you’re looking for the right attachment hire for your project, look no further. Hume Hire has everything you need to get the job done from rock breakers to skid steer attachments, trencher attachments, auger drives, dingo attachments and almost everything in between. Our attachments will provide maximum efficiency and power so your excavator can deliver the highest productivity level possible. Whether you’re looking for hammers, rakes, augers, compactors, rippers, buckets or couplers, we have just the right equipment for any situation. Excavator attachments are designed to tailor diggers to a specific task, providing a complete solution for any project. Here at Hume Hire, we’ll help you find the best solution to fit your needs for any project no matter how large or small. We carry a wide variety of attachments that offer versatility and are suited for our machines. 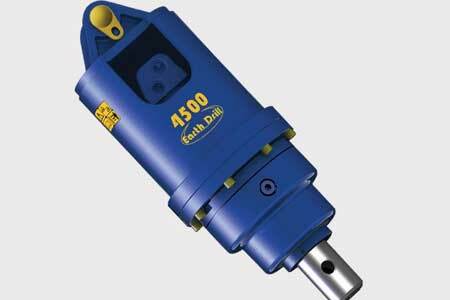 Our one of our most popular attachment for hire is the auger drill. 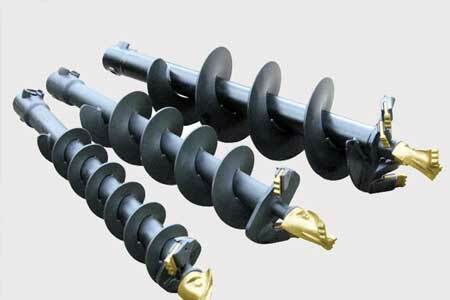 The auger drill post hire is suitable for excavators and skid steers. It is available in sizes from 100mm – 900mm. We also carry auger drive attachments, trencher attachments, hydraulic rock breaker attachments, skid steer attachments, excavator attachments, dingo attachments and more. Let us help you find the attachments that will work best for your size and type of project. Our knowledgeable team of experts are experienced in the earthmoving industry and can provide you with the equipment needed to do the job more productively. Whether you’re an individual tradesman or a contractor, we’ll help you with all your hire needs. At Hume Hire, we have a variety of attachments available for hire including auger drill post holers, auger drivers, hydraulic rock breakers and trenchers. 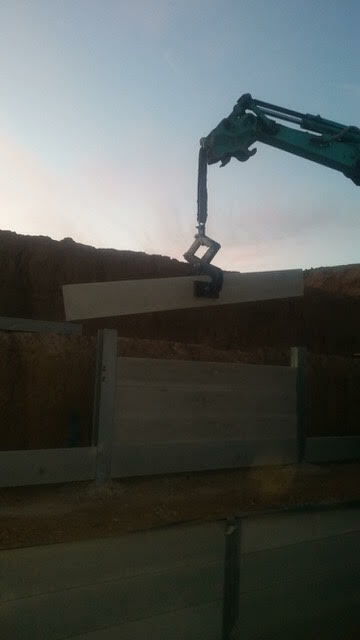 These work in tandem with our range of excavators to make any job quick and easy no matter the size or project. At Hume Hire, we provide dependable, easy-going service, and our equipment is always in tip-top shape. Our service is available in a variety of locations including along the New South Wales and Victorian border including Albury, Southern New South Wales, Wodonga, Wagga Wagga, Northern Victoria and Shepparton. We cover an expansive service area and offer reasonable prices sure to fit your budget and project needs. We know our equipment well, are available to answer your questions and provide recommendations. Let our professionals help match you with the right tools for the job. Contact our friendly team today for more information. We’ll be happy to discuss your hire needs with you and provide an obligation-free quote that will match your short or long-term project specifications.